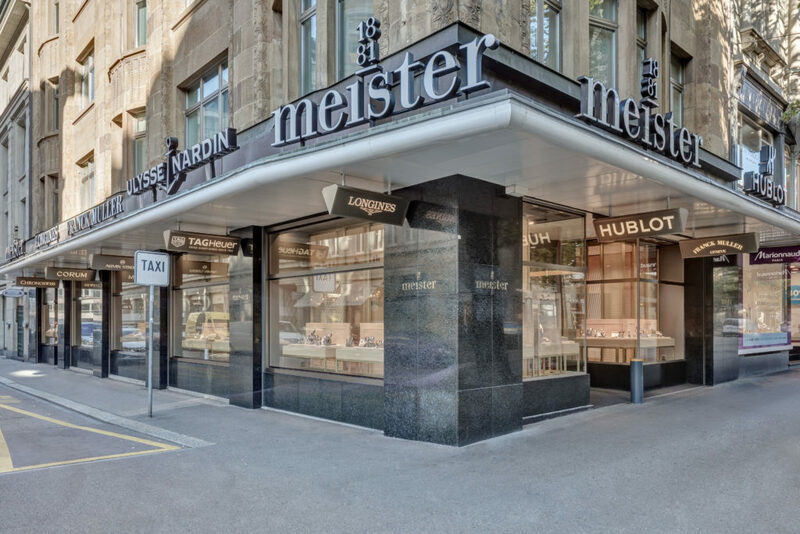 GANTER realised a new shop for the renowned jeweller Meister 1881. 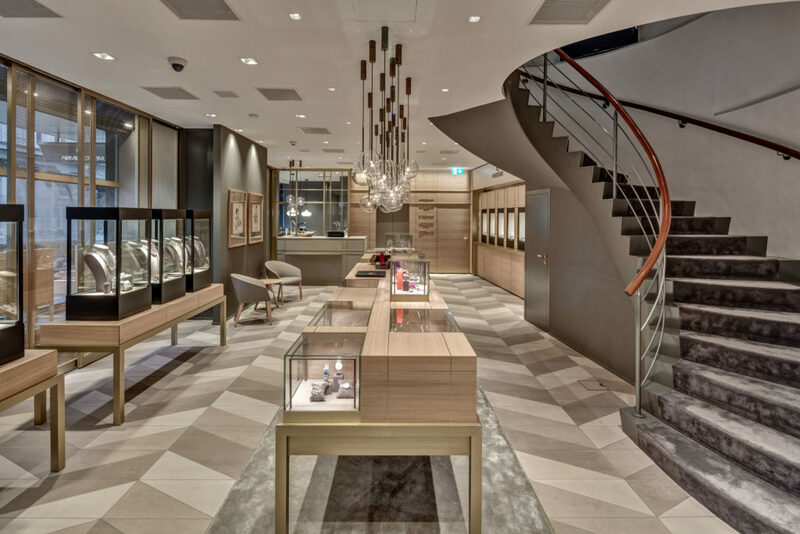 The design for the new concept of the traditional shop in Zurich’s Bahnhofstrasse was created by the Andrin Schweizer Company. The renowned architect defined the interior design of the jeweller’s shop on Zurich’s Bahnhofstrasse as “the king’s class of interior design” and explained: “With such a fine and noble product as watches and jewelry, it is extremely important to think through the details of the interior design precisely and to execute them with particular care. 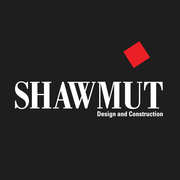 As a general contractor, precision work is a matter of course for us and so GANTER has also rebuilt and renovated this property to the highest standards of aesthetics and functionality. 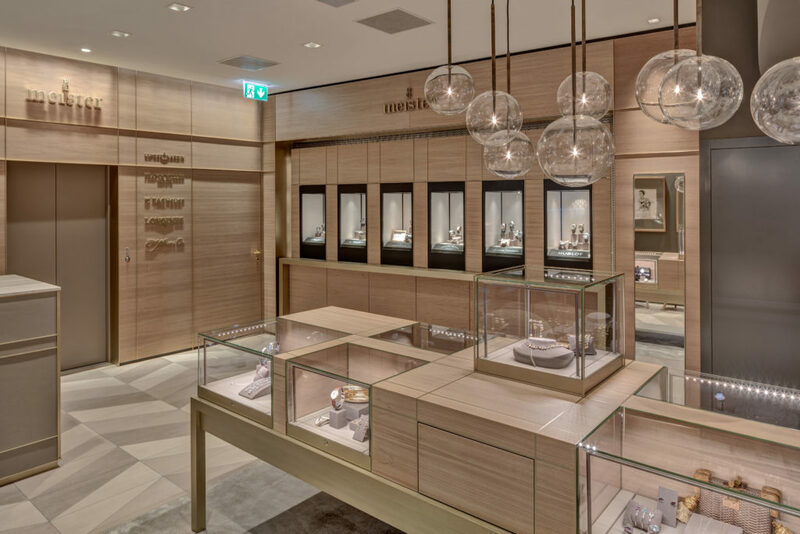 Ganter has experience with renowned luxury brands, especially with regard to the exclusive display case construction: In the past, they have already designed exclusive showcases with sophisticated lighting and safety technology for customers such as Tiffany, De Beers and Montblanc.